Here are a few of the films, shows, social content, and live events that Serhant Media Group has been a part of. Million Dollar Listing New York is an American reality television series on Bravo that premiered on March 7, 2012. The show has been nominated for two Emmy Awards and features Ryan Serhant, Fredrik Eklund, and Luis Ortiz. Sell It Like Serhant is an American television show where Ryan Serhant helps struggling sales people become selling sharks like himself. Serhant both produces and stars on SLS, which airs Spring of 2018. While We're Young is Noah Boaumbach's comedy starring Ben Stiller and Naomi Watts as Josh and Cornelia, a childless New York married couple in their mid-forties. Serhant plays hedge fund manager in the film, who shared screen time with Ben's middle-aged Brooklynite in the midst of a mid-life crisis. 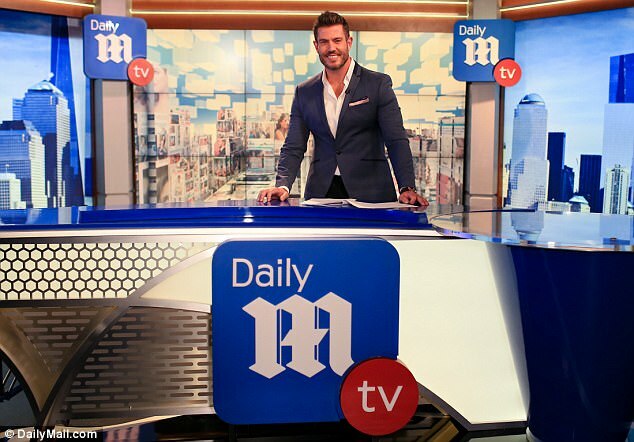 Daily Mail Real Estate is a real estate show brought to you by DailyMail hosted by Ryan Serhant and Jesse Palmer. Expert real estate broker, Ryan Serhant, walks the audience through the hottest and most luxury celebrity homes on the market. Ryan Serhant Vlogs is a behind the scenes look into the Manhattan power broker and star of Bravo's "Million Dollar Listing New York" and the upcoming "Sell it Like Serhant," gives a funny and inspirational look into his entire day from 5 a.m. to midnight juggling work and personal life as the leader of the top sales team in New York. 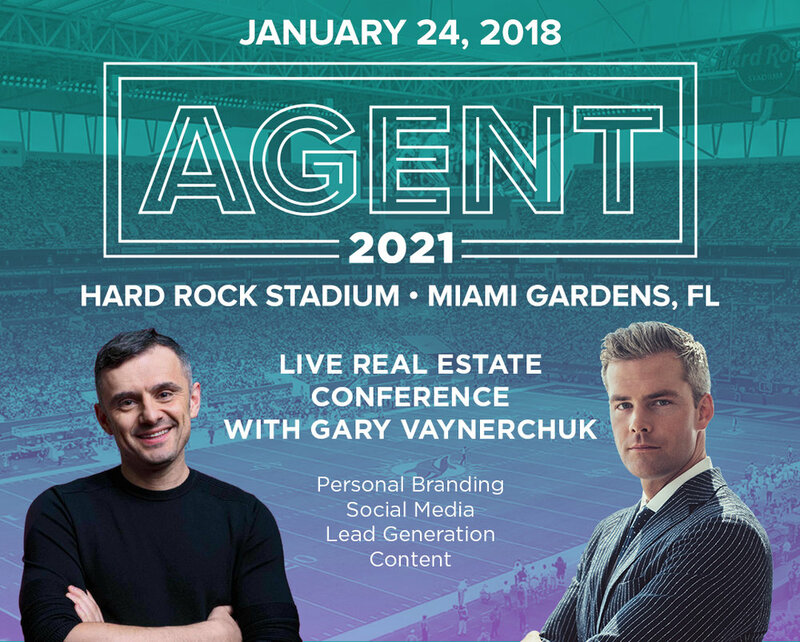 Agent 2021 is a live event thrown by Gary Vaynerchuck and VaynerExperience. In this Ryan and Gary's fireside chat, they discuss how to successfully scale your business and build your personal brand through social media in 2018.